Two pilots were reportedly aboard the ship during the test flight. NBC News has reported that a witness saw an inflight explosion as well as a debris field in the desert. 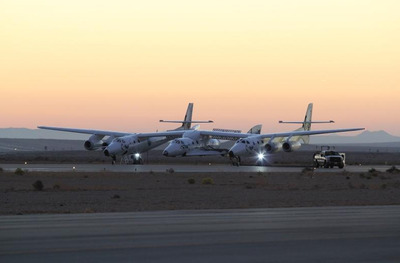 Virgin Galactic has announced via Twitter that SpaceShip2 suffered a serious anomaly during a powered test flight conducted by the company’s partners at Scaled Composites that resulted in the loss of the spacecraft. 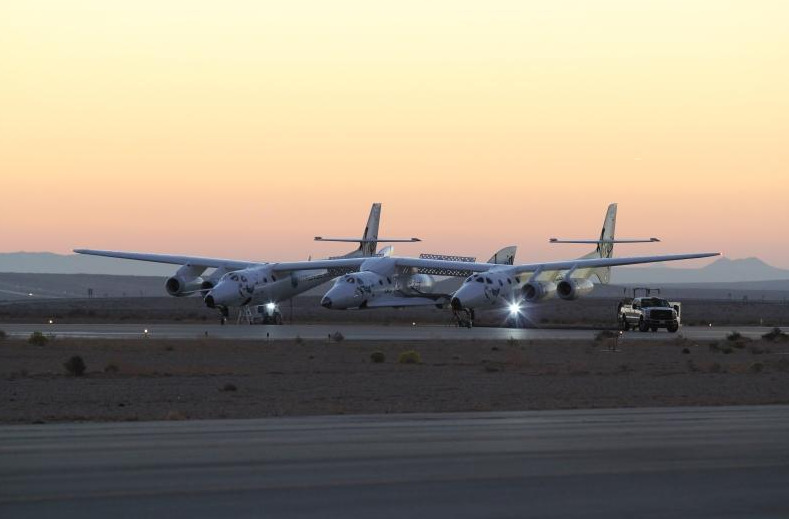 The California Highway Patrol reports 1 dead and 1 injured after SpaceShip2 crash, according to AP. We’ll update this post as we know more.